Suitable for intermediate and experienced riders. We can also cater for non riders. Excludes – Flights, transfers, laundry & tips. This safari runs monthly leaving the third Saturday of every month. 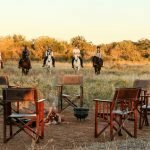 At Zara’s Planet we’ve known owner/managers James and Janine Varden for 15 years and they’ve stuck it out in their beautiful Zimbabwe through tougher times, always ready to show guests the magic of the country. Now with a better political situation we are opening up Zimbabwe and James phenomenal guiding to all our clients to enjoy an adventure in the Matabeleland region. 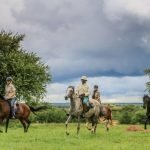 James and Janine’s farm lies outside of Bulawayo on the picturesque Umguza River – built in the 1950s, this is a working dairy farm and the ideal base from which to launch rides in the World Heritage Site of Matobo National Park and the game-rich Cawston Wildlife Conservancy Area. 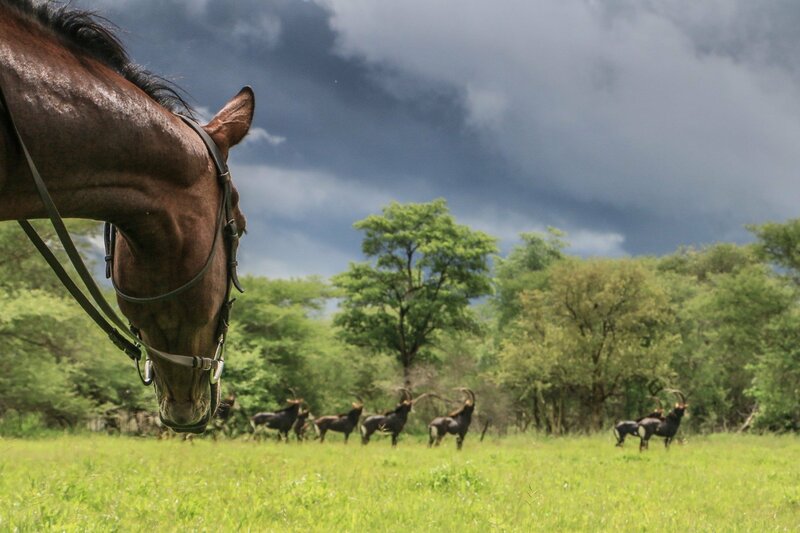 Their team of seasoned safari horses are well-schooled and equipped with quality tack to suit your preferences, allowing for a comfortable but exhilarating ride as you explore the wilderness, observing game in an area not currently operated on by any other safari companies. A Professional Guide since 1993, James Varden is renowned for his incredible knowledge of southern Africa and its wildlife, whilst also having a particular love of birds. 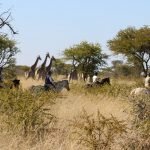 The Vardens are also known for their conservation ethos and this is reflected in their safaris – they employ local staff, source local produce and keep a low environmental footprint. 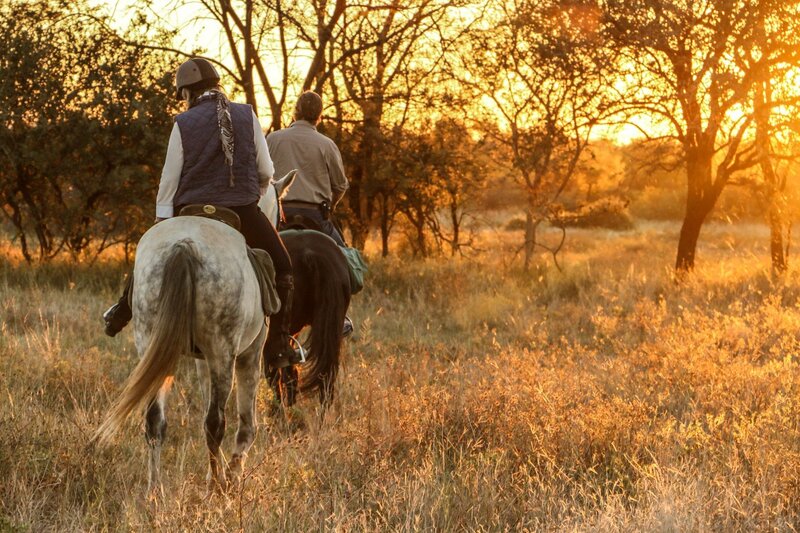 The adventure starts in a 32,000 acre wildlife-rich ranch on which no other safari companies operate. 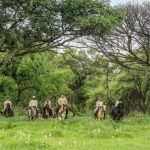 It is a private reserve with the scope for various activities aside from riding, including bush walks, game drives, night drives, hide-sits and birding. You will be away from the regular tourist routes and areas with full access to James’ exceptional knowledge of the surrounding flora and fauna. On your fifth day you transfer to Matobo national park, which covers an area of approximately 452 square kilometres. The area is rich in history, from Bushmen Rock Art to the more recent Cecil John Rhodes, whose grave was dug 1.5m into granite by hand and chisel in 1902. 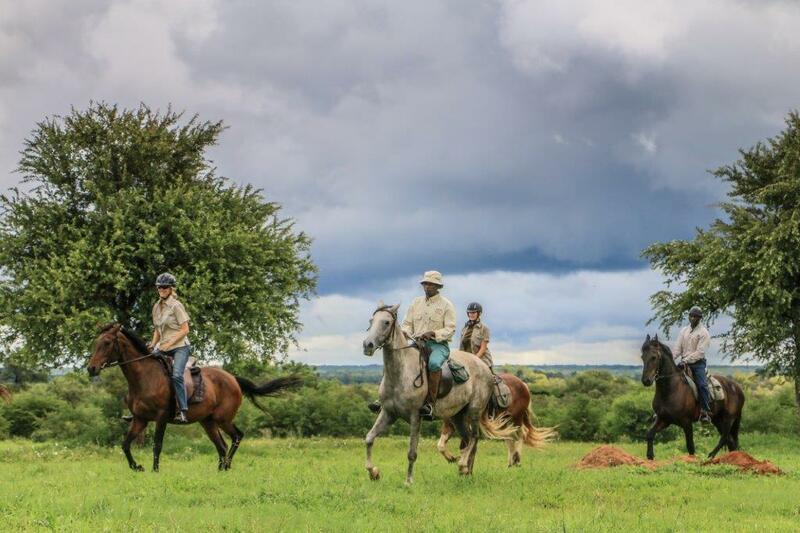 There is no dangerous game in this area and so families are welcome – family members as young as 12 can be accepted but they must be competent riders, able to canter confidently in open country and ride long days. Younger children may be accepted as part of a private group (please enquire). 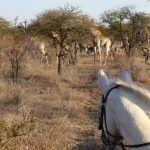 Some of the many mammals that it’s possible to see include Southern Giraffe, Sable, Blue Wildebeest, Plains Zebra, Greater Kudu, Southern Impala, Tsessebe, Common Eland, Bushbuck, Common Duiker, Steenbok, Sharpe’s Grysbok, Warthog, Bushpig, Chacma Baboon, Vervet Monkey, Scrub Hare, Aardvark, Temminck’s Ground Pangolin, Black-Backed Jackal, Porcupine, Large and Small-Spotted Genets, Civet, Brown Hyena and Leopard. 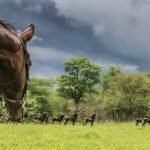 Horses – A mix of thoroughbreds and local breed crosses. Level of Riding & Pace – Good Novice to Advanced. There are some long days in the saddle and lots of good opportunities for fast canters and gallops. Tack – English style with mostly snaffle bridles and English saddles. Weight Restriction – 90 kgs / 198 lbs / 14 stone. This is a camping safari. 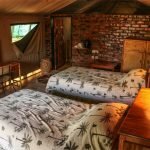 When on safari in the Cawston Wildlife Conservancy and Matobo National Park guests are accommodated in traditional safari-style tented camps. 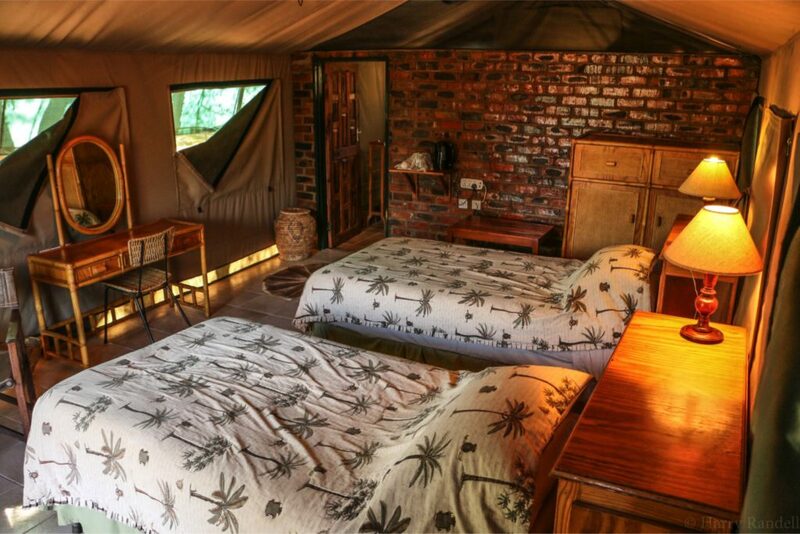 These feature spacious walk-in tents with en-suite facilities. The camp has mains electricity for charging of devices. 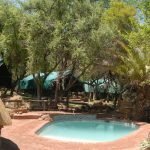 The camp is situated on a small ridge unearth beautiful indigenous trees – these bring welcome shade and offer respite from the famously hot African sun. 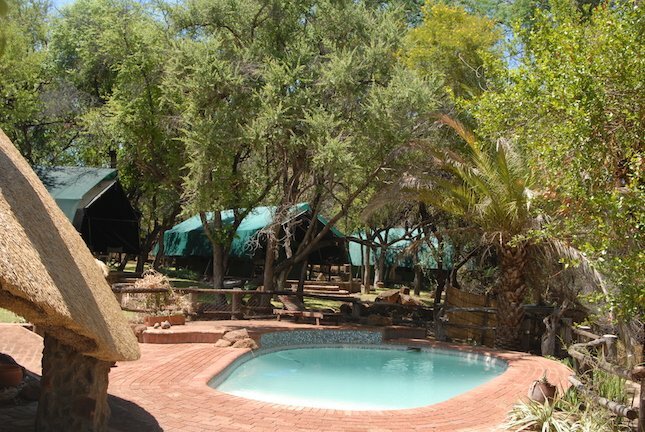 The camp overlooks a small watering hole and has a wildlife viewing area which is floodlit at night, allowing you to sit out and quietly observe any nocturnal visitors. 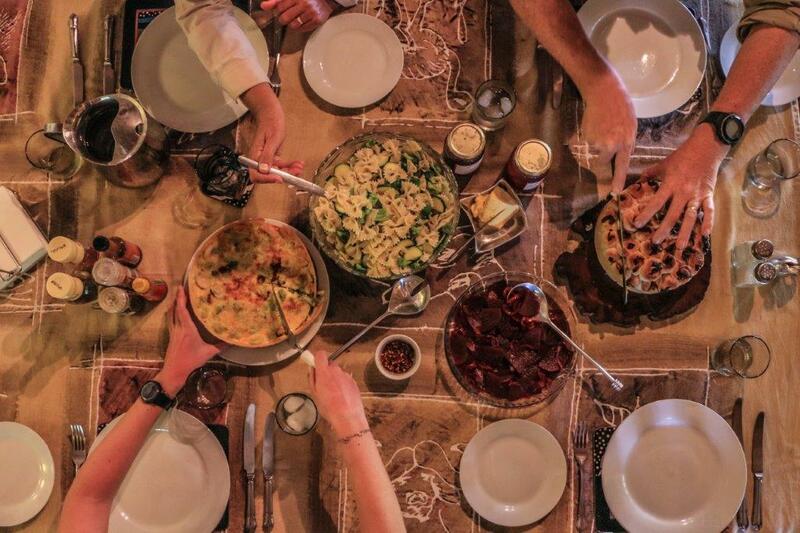 During this safari you will be served fresh, farm-style meals using produce which has primarily been locally-sourced. 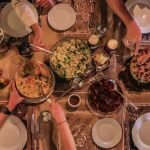 Lunches may be a hearty cooked brunch in camp or potentially eaten out in the bush. Drinks are included and are standard local Zimbabwean beverages (both alcoholic and soft drinks). Should you request specific premium or imported drinks then these will be charged as an extra cost. 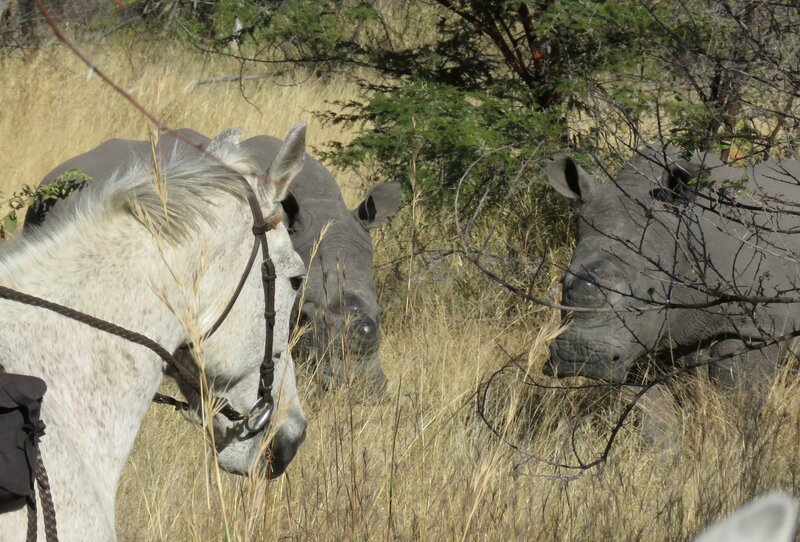 A great add on is to go back via Victoria Falls or add on a non riding Big 5 safari, just ask us. 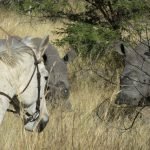 Day 1: Guests arrive into Bulawayo airport at midday on the South African Airways flight and are transferred to the Cawston Wildlife Estate – a journey of c. 1.5 hours. You may get your first glimpse of the wildlife on your journey and should arrive in time for afternoon tea. Once settled into your accommodations, you will take an introductory ride around the estate. This gives you a chance to get to know your horse, the tack and to make any adjustments. You will also be given a safety briefing and advice regarding how to ride in the area and how best to act when encountering wildlife. Sundowners at the end of the ride allow the group to get to know each other. This is followed by a delicious three course dinner around the camp fire before heading to your tent for the night. Day 2: An early start this morning with a 5-5.30am wake-up call with hot tea/coffee and a light breakfast. 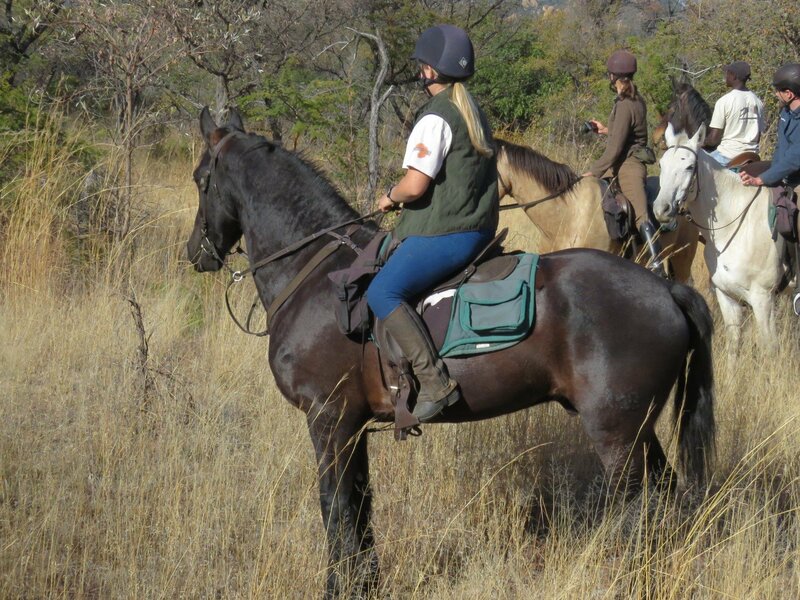 Set off riding through the various landscapes and habitats, learning interesting anecdotes about the vegetation or game from your knowledgable guides. 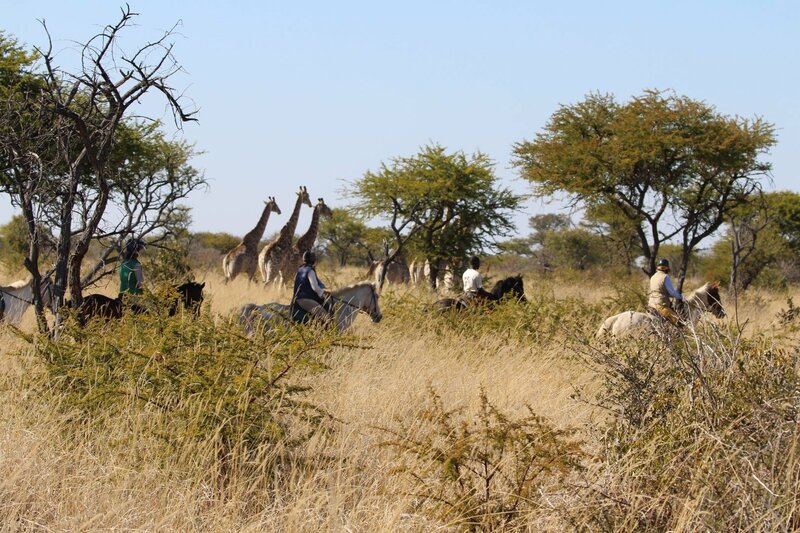 The vegetation of the ranch is dominated by thorn scrub woodlands, grassland drainage lines and Mopane woodland. The Umguzi river forms the northern boundary with some beautiful acacia and searsia woodland. The beauty of the sights you may see are sure to overwhelm you if you are a first time visitor to Africa. 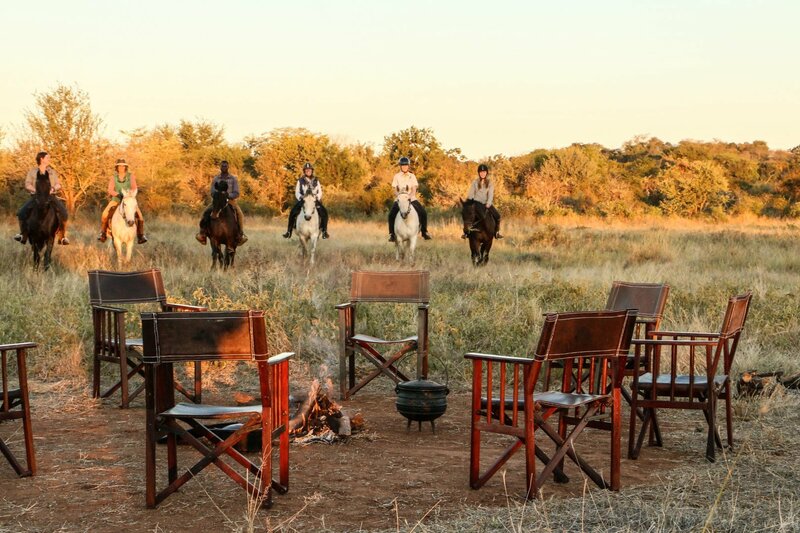 After a few hours in the saddle you’ll have worked up an appetite for a mid-morning brunch on return to camp, before the heat of the midday sun means an afternoon siesta is on order for everyone. Afternoon tea at c. 3pm heralds the afternoon ride of c. 2-3 hours before heading back to camp for drinks around the fire and another delicious dinner. Day 3: Today will be similar to yesterday, although you never know what will await you on the rides. 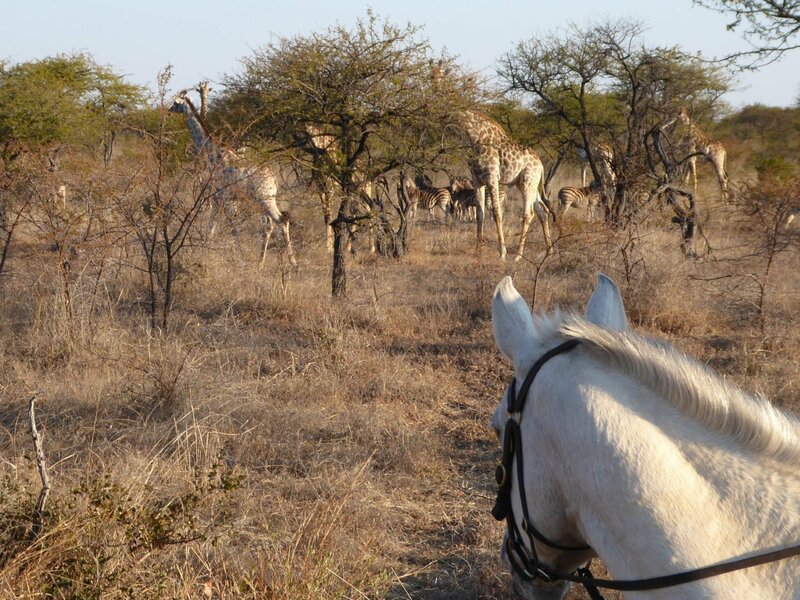 The pace will be determined by the general riding experience of the group and what sort of wildlife you are observing. 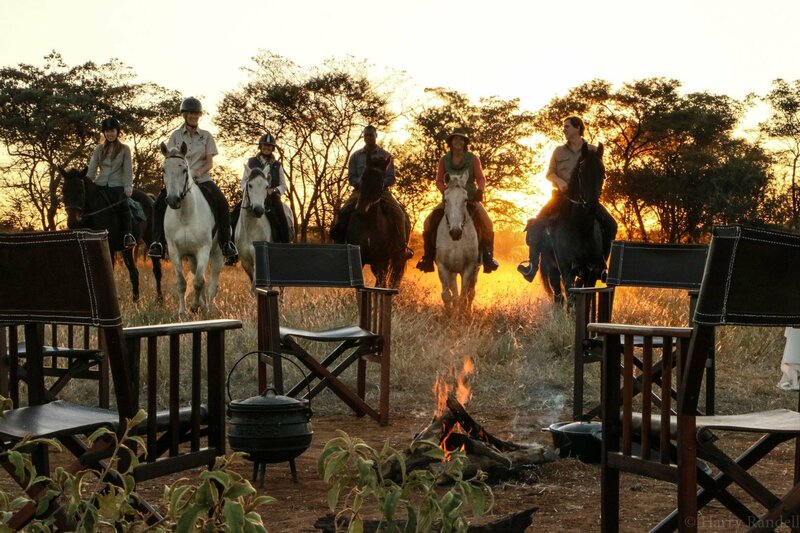 The afternoon ride has the option of ending with sundowners or spotlighting for some of the nocturnal wildlife on your way back to camp. Day 4: Another day searching for game in the wilderness as before. 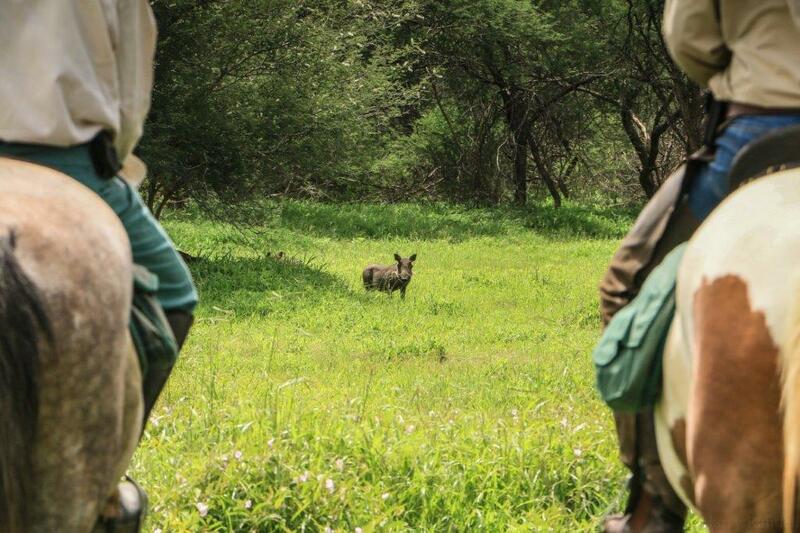 This afternoons ride will end at a sundowner site offering a night drive back to camp for another chance to look for the nocturnal wildlife – maybe you will be luck enough to spot aardvark or even leopard! This is your last night in Cawston and so a great time to reflect on your safari so far over dinner. 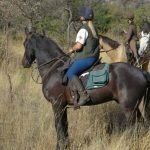 Day 5: A chance to sleep in and relax this morning whilst the horses are transported to Matobo national park by truck before the heat sets in. Enjoy a full English breakfast before setting off on your own journey of c. 2hours to Rowallen Camp. After settling into your tent, it’s time for lunch and a short siesta. 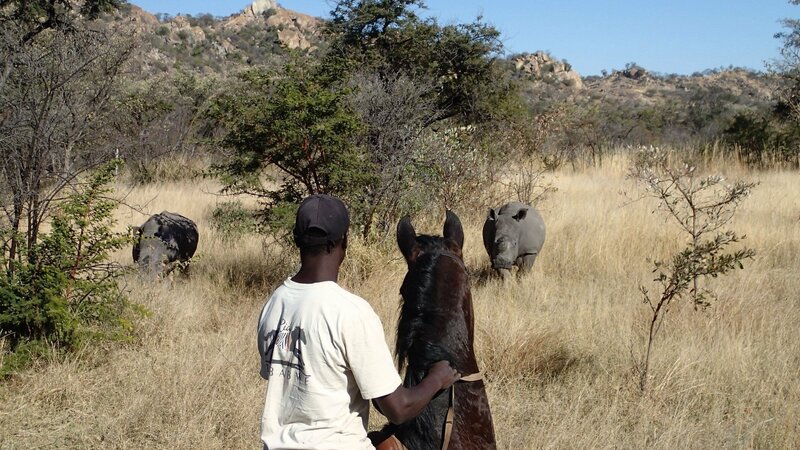 Your first ride at Matobo commences at c. 3pm for a couple of hours to offer a preview of your new surroundings. Evening drinks await on return to camp, before dinner. Day 6: Another early start as you set off on horseback through some of the oldest landscapes in the world. 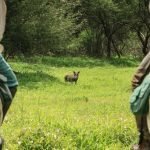 Rhino tracking is the first order of the day. 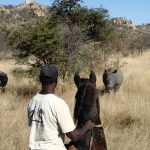 Matobo national park is defined as an IPZ – Intensive Protection Zone for rhinos and you may come across anti-poaching scouts whilst riding – it is their job to protect these incredible creatures from the threat of poachers. Mid morning you return to camp for brunch and a siesta before heading out on your afternoon ride. The park also has one of the highest concentrations of leopard so you may be lucky enough to spot this cat slinking along the path as you head back to camp in the evening light. 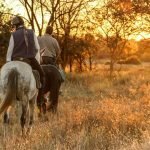 Day 7: This morning follows a similar pattern to yesterday with an early ride in search of game before returning to camp for lunch. The afternoon brings a drive around the area to visit the site of Cecil John Rhodes’ grave. 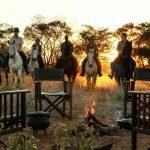 Sundowners are taken at the aptly named “view of the world” which offers an almost 360 degree view of the Matobo landscape. (There is a small additional fee to visit this site which is payable locally). A final dinner around the camp fire awaits on return to camp. 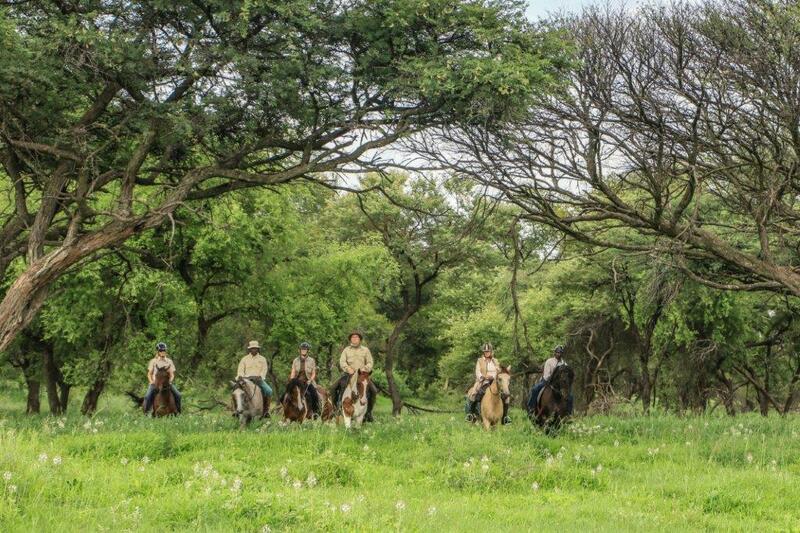 Day Eight: A final morning to ride through the bush before breakfast and say goodbye to your horse. Then transfer back to the airport for your flight home.